Thank you for visiting Five Star Tours. We are your reliable and true source for transportation and tour services in San Diego and West Coast region. We ensure your experience will be the best with our modern motor coaches. 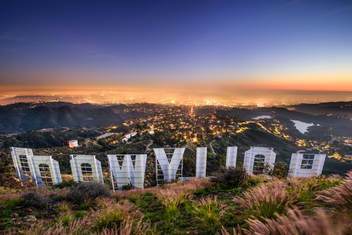 Enjoy the best of the West Coast of the United States with our daily sightseeing tours of San Diego, Los Angeles and Las Vegas. 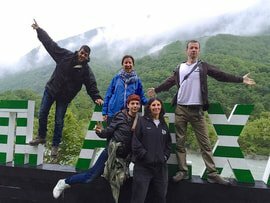 We operate more than ten tours that will ensure that you see and tour with the best while enjoying local flair from our guides. Save 10% Today By Booking in Advance! 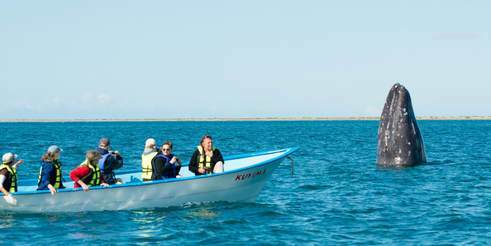 Discover Baja California Meixco and its people. 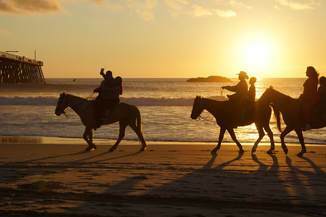 Discover the North Coastline of this Mexican states with destations such as Tijuana, Rosarito Beach, Puerto Nuevo, Ensenada and Valle de Guadalupe. Choose to spend one day or various days on our different experiences. 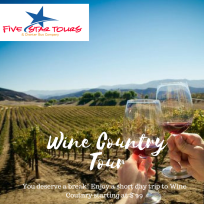 Enjoy our most popular Craft Brewery or Artisan Winery Tours on our daily excursions to San Diego's award winning scene. We offer daily and weekly experiences that will educate and make you into a beer or wine aficionado! Book Today and Save Using code "beer"
Explore the best of Southern California on our tours and theme park excursions leaving from San Diego and North County San Diego. 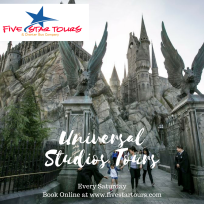 We work with the best attractions to show you the magic of Disneyland, Universal Studios, Sea World, San Diego Zoo and Legoland. 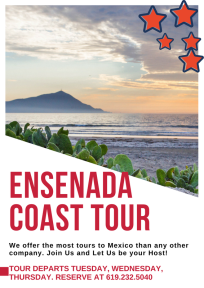 Enjoy Daily Schedule Bus Service from Central San Diego to Tijuana, Rosarito Beach and Ensenada, Baja California Mexico with Five Star Tours/ ABC Bus Company. 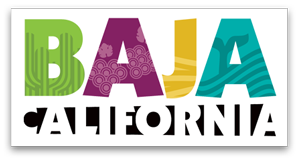 We depart daily at 9 AM and 6 PM to Baja Mexico. Book your seat today on our service. 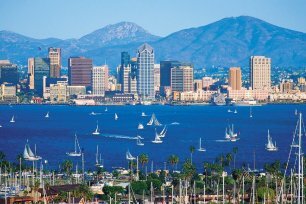 Any time of the year is the best time to visit Sunny California and San Diego! Enjoy discounted vacation packages from Reserve Direct. Our partnership is the best way to save and enjoy your vacation with top hotels in San Diego. We are proud to be in business since 1972. We are a woman-owned tour and travel company that prides itself in our first class service and our five star experiences. Three Days Tours including hotel accommodations and transportation from San Diego, Riverside and more starting at $ 89 per guest. Visit us at our Visitor Center in Downtown San Diego, inside the Santa Fe Depot. 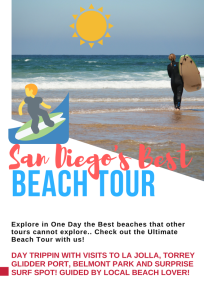 We are the only Full Service Tour Company in San Diego!